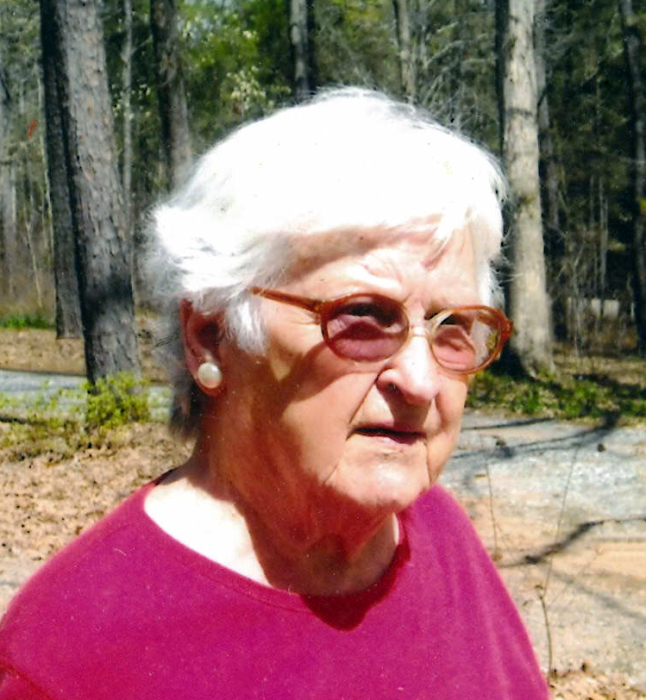 Peggy Joyce Weekley, 94, of Gray passed away Tuesday, April 16, 2019. There will be a Memorial Mass at a later date. Mrs. Weekley was born and raised in Macon. After graduating from A.L. Miller High School, she attended business college. Later, she retired from the Insurance Company of North American, the Medical Center of Central Georgia, and the Masonic Home of Georgia. 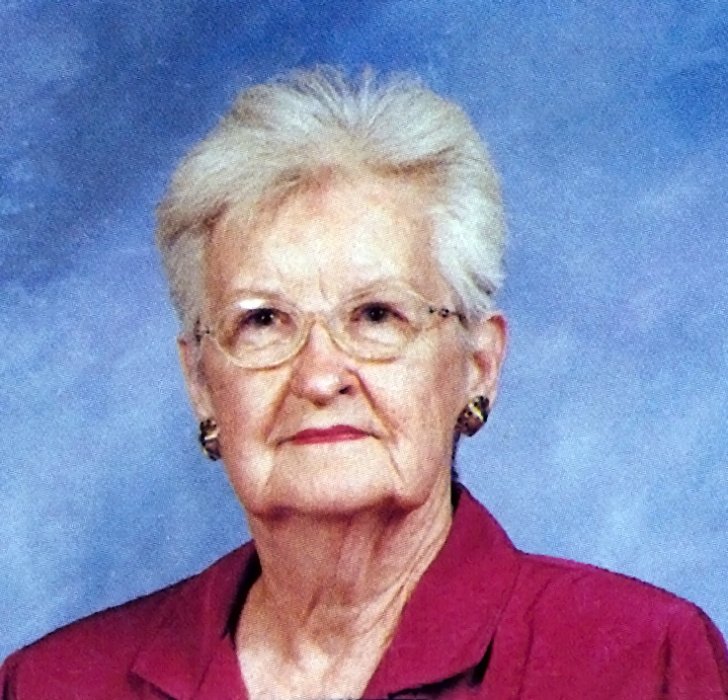 Well into her late eighties, Mrs. Weekley operated antique shops in Gray and Juliette Village. She loved all animals and enjoyed flower and vegetable gardening. She also loved flea markets and yard sales. Mrs. Weekley was a member of Saint Joseph Catholic Church. She enjoyed a special trip with her daughter and granddaughters to Notre Dame Cathedral. Mrs. Weekley is survived by her daughter, Beverly Orr; son, Walter “Buddy” Lewis; step-son, Bobby Weekley; and 3 adored granddaughters, Lyle Findley, Collins Bowers, and Julie Lewis. The family wishes to express their appreciation to Lynn Haven Health, who improved and extended Mrs. Weekley’s quality of life for 7 years. Also, a special thanks to all the employees at Hospice Care Options, especially, Judy McMillon. Hart’s, Jones County Chapel, has charge of arrangements.